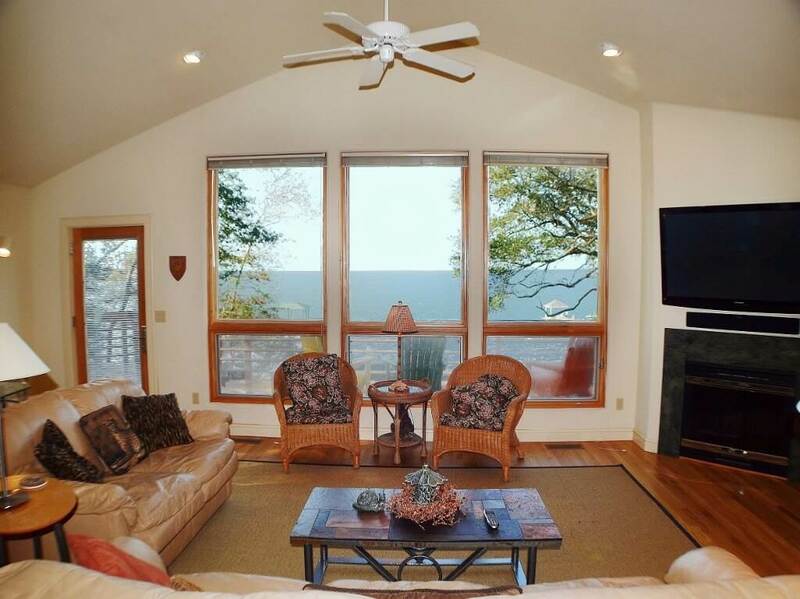 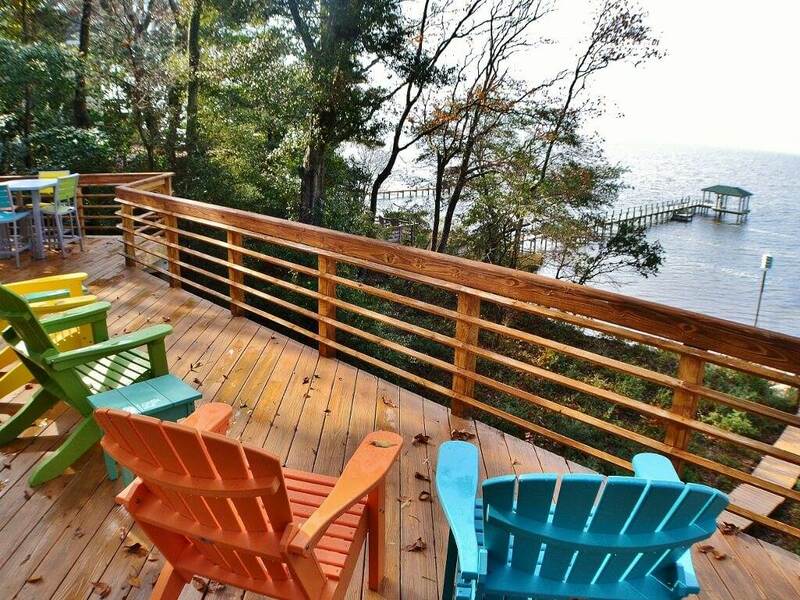 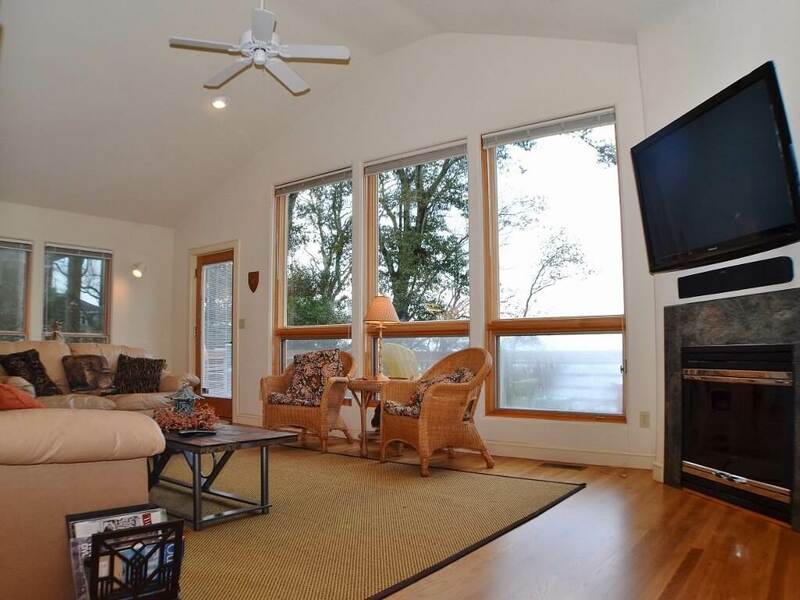 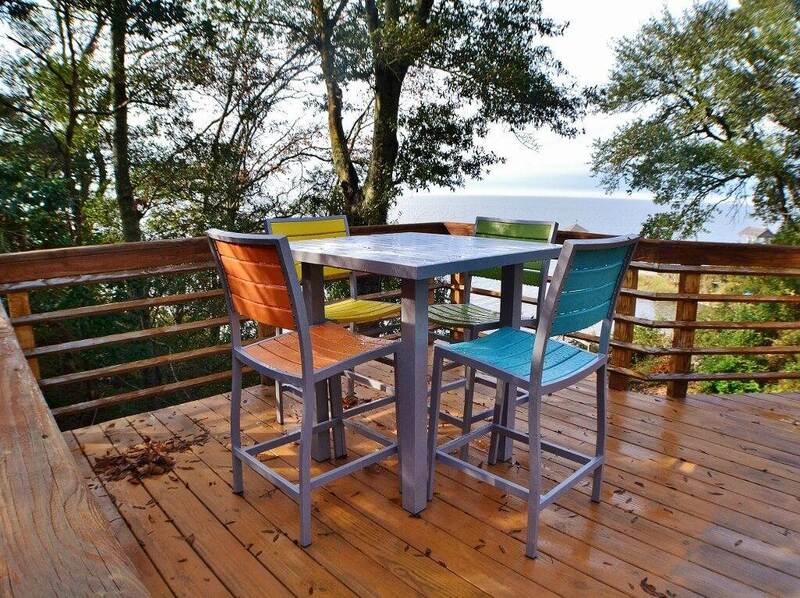 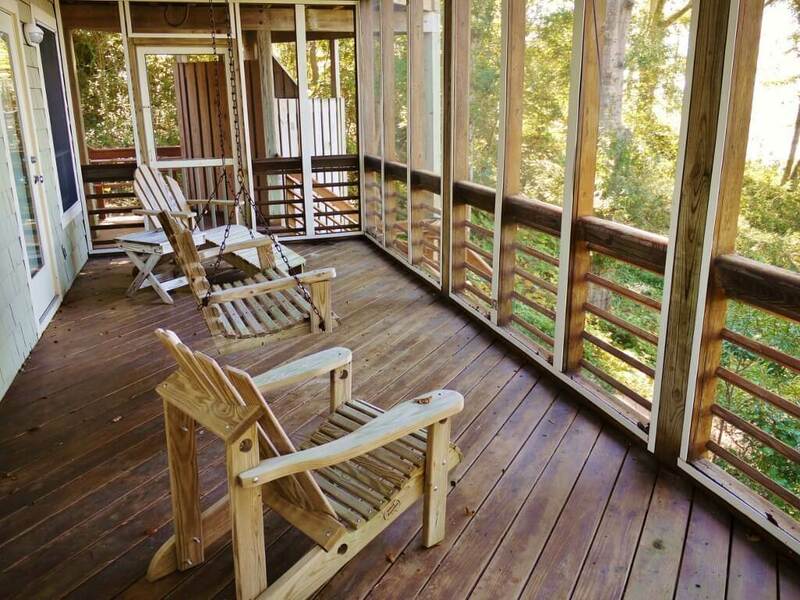 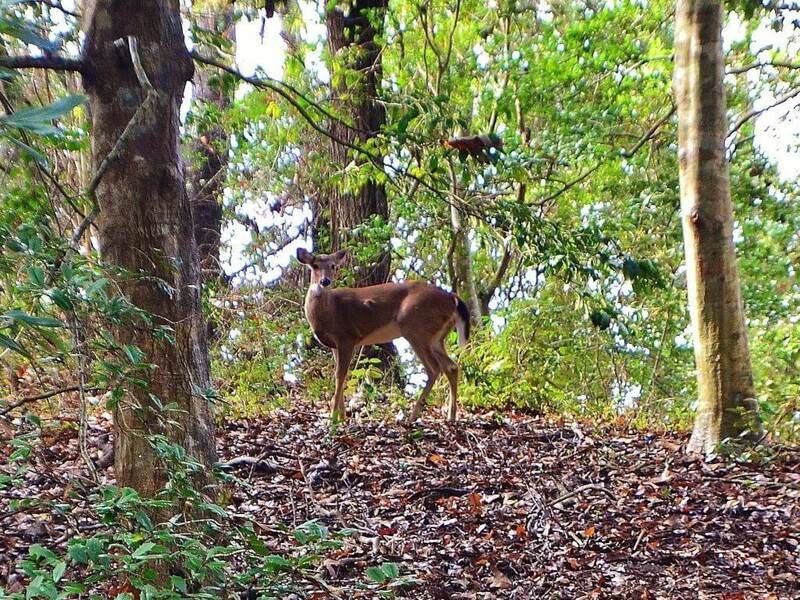 This soundfront haven is nestled into a cliff among the pines and live oaks overlooking the Currituck Sound. 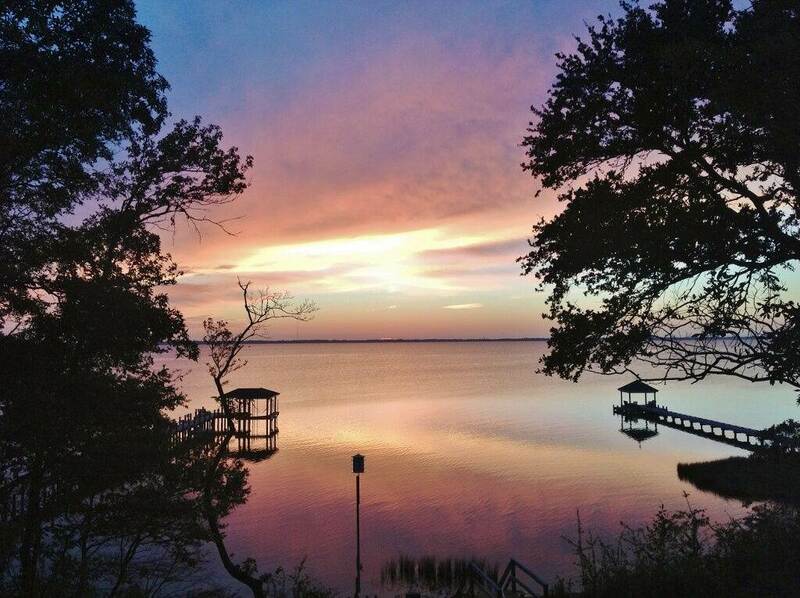 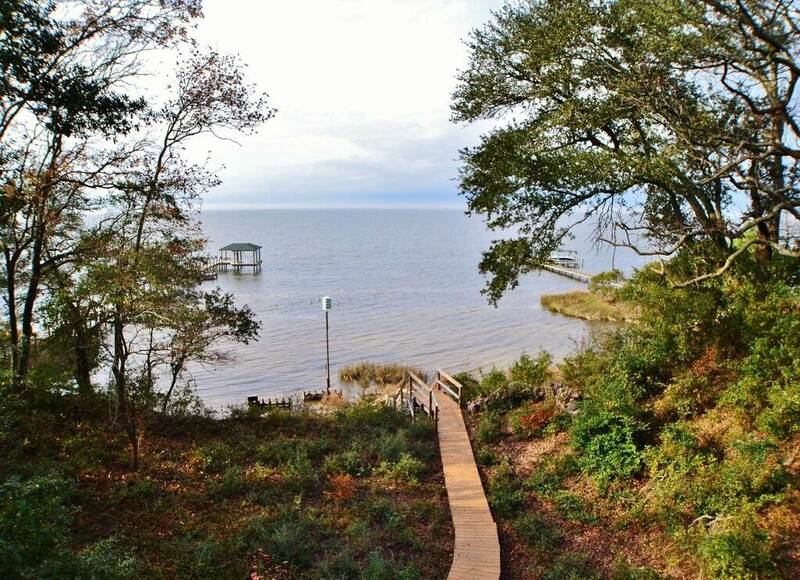 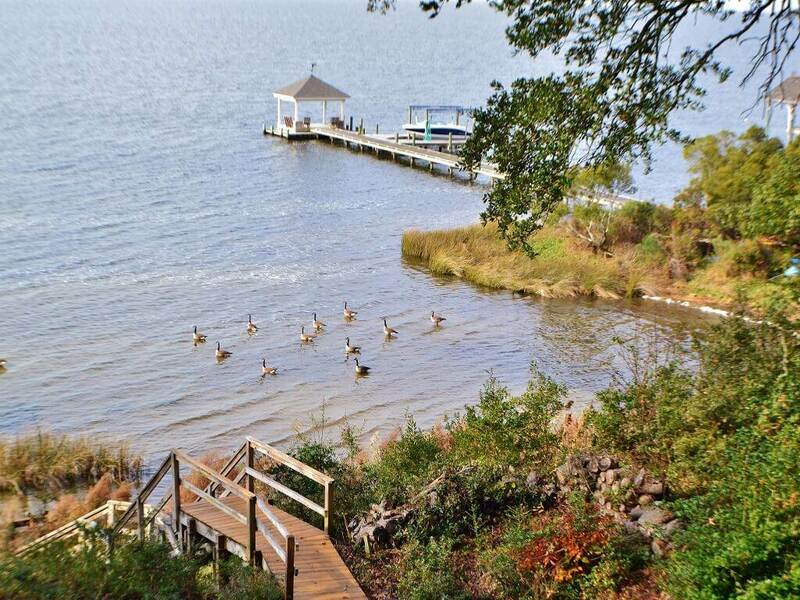 With panoramic views of the Albemarle Sound just outside your windows, those who want to enjoy the tranquil life have found the perfect spot while those who like a more active vacation will be thrilled with this location. 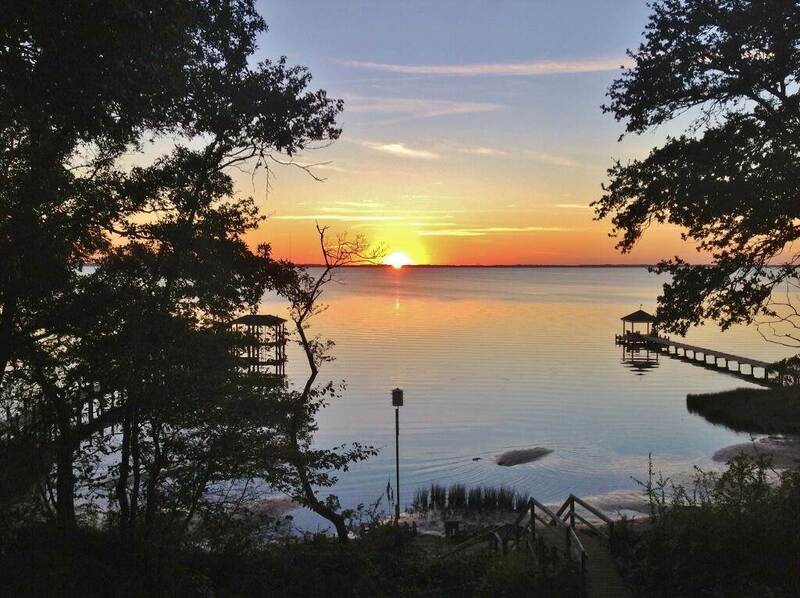 "Wilson’s Landing" allows you to enjoy the relaxed life of the sound with the pleasures of the beach and Duck’s wonderful restaurants and shops close by. 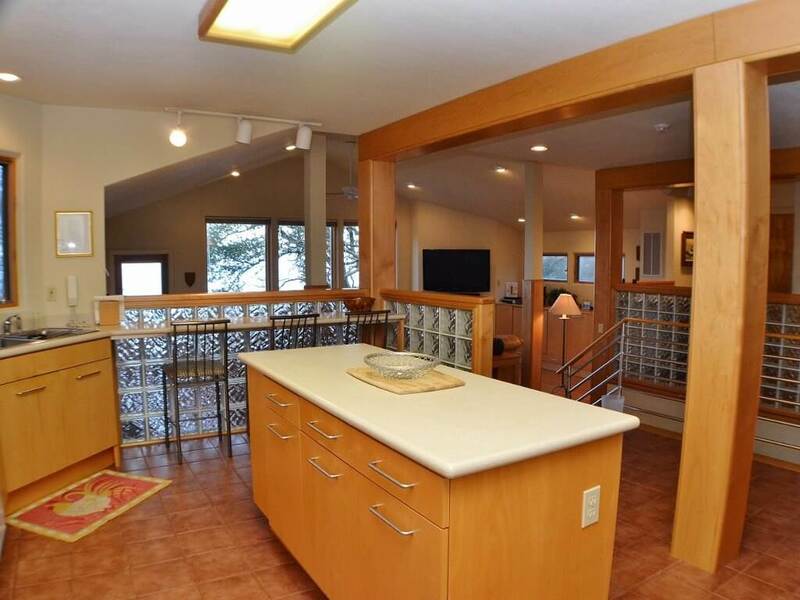 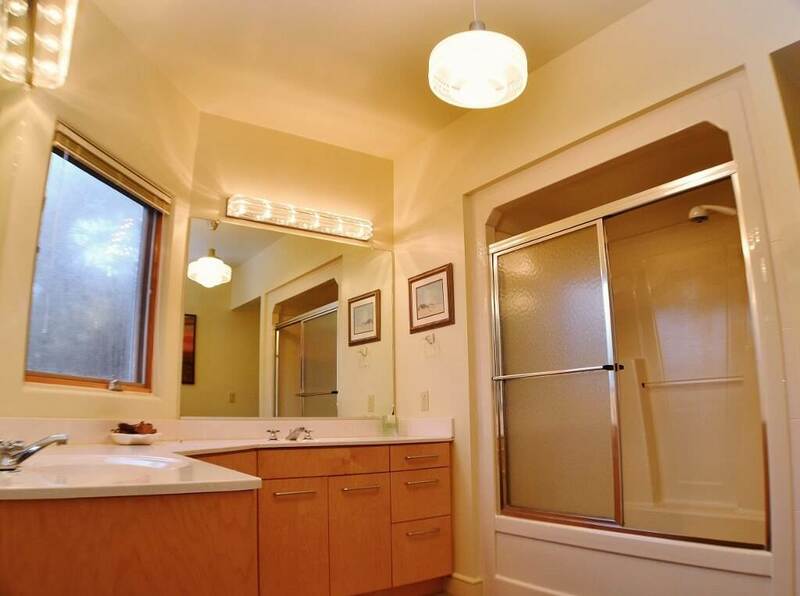 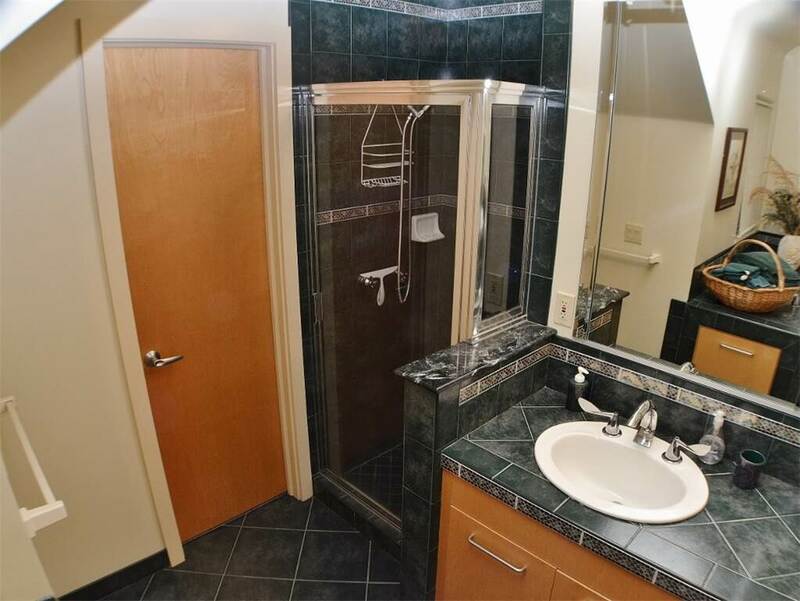 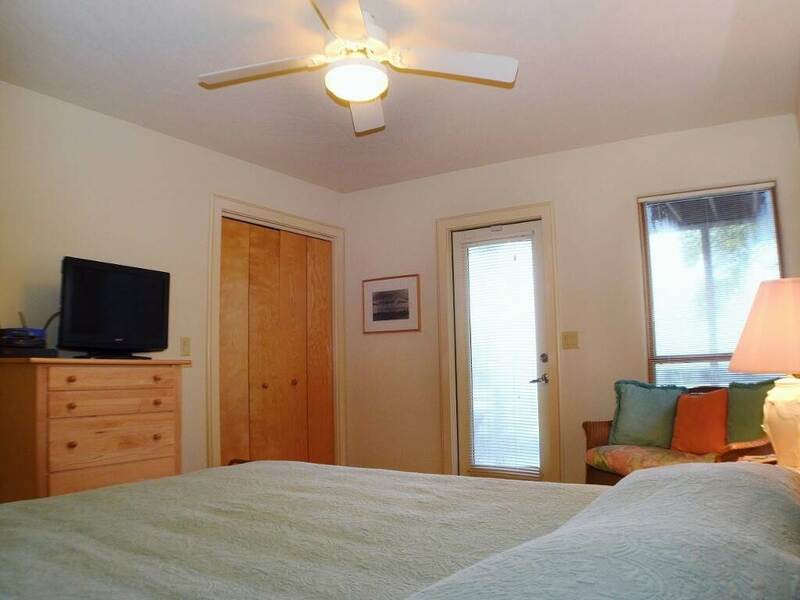 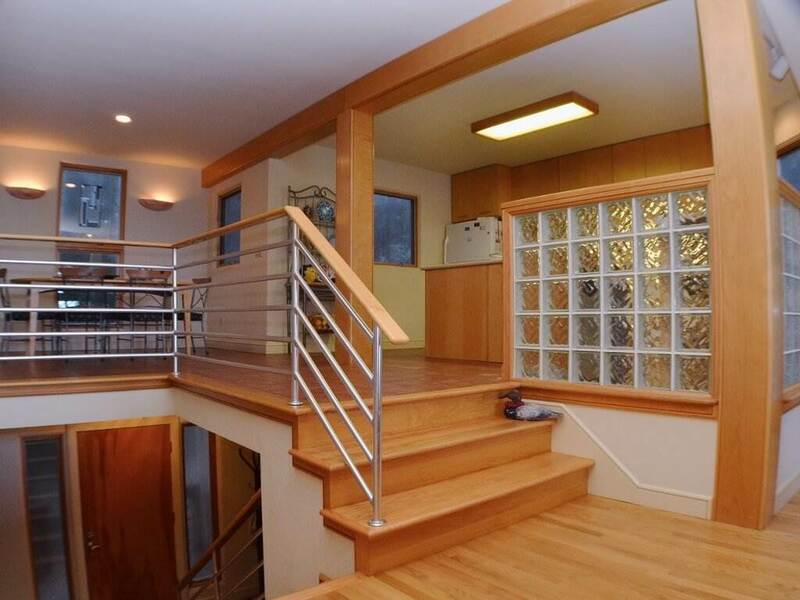 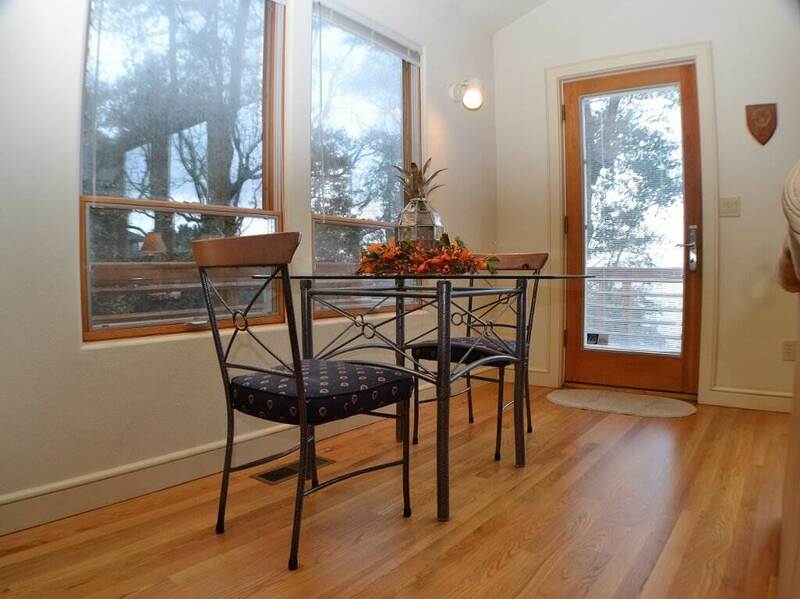 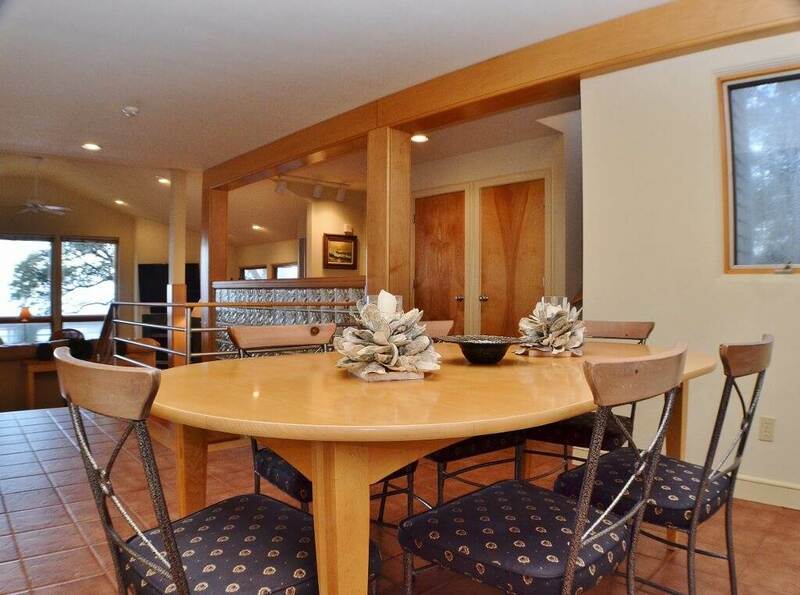 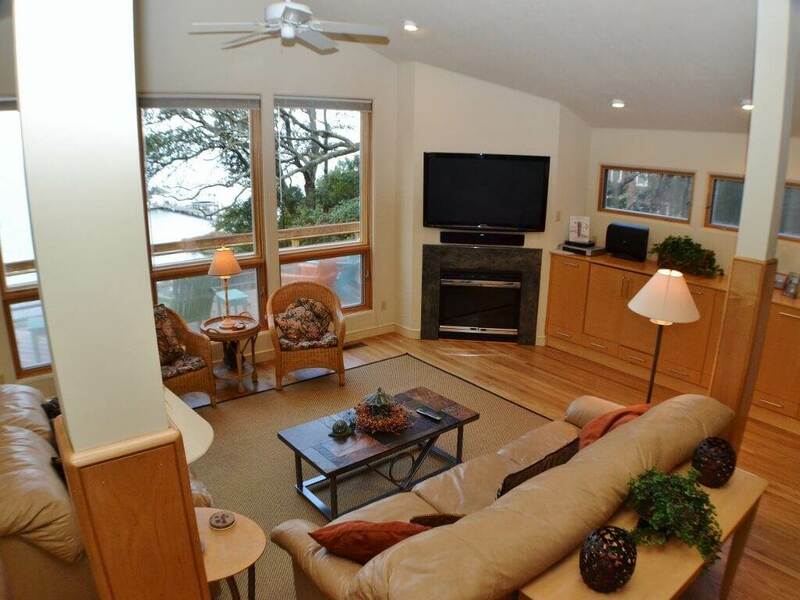 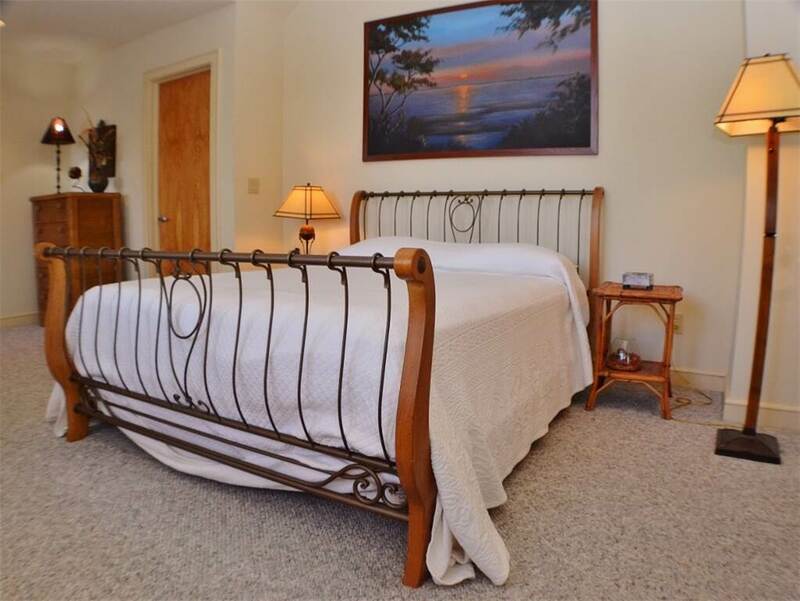 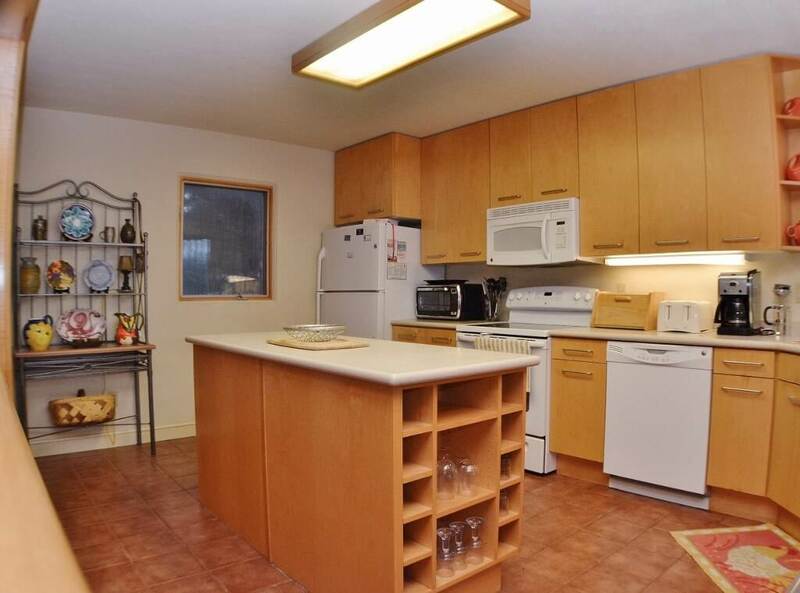 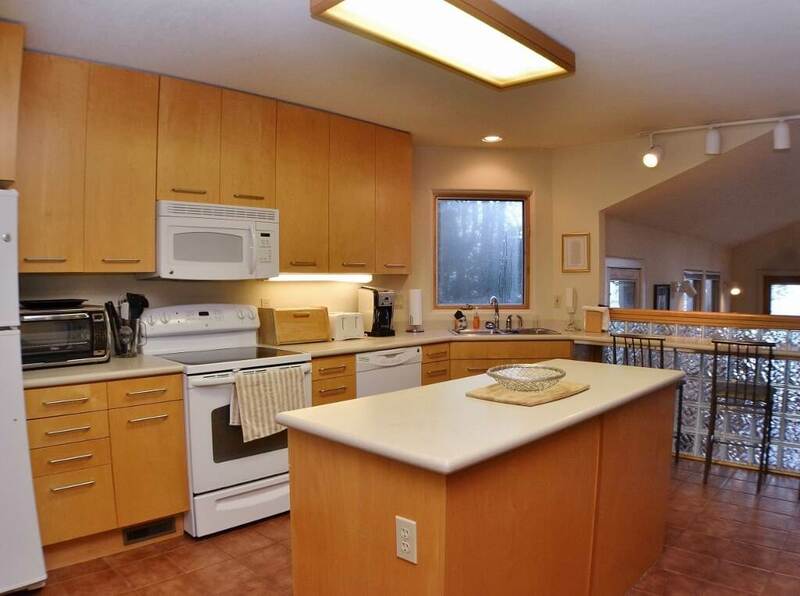 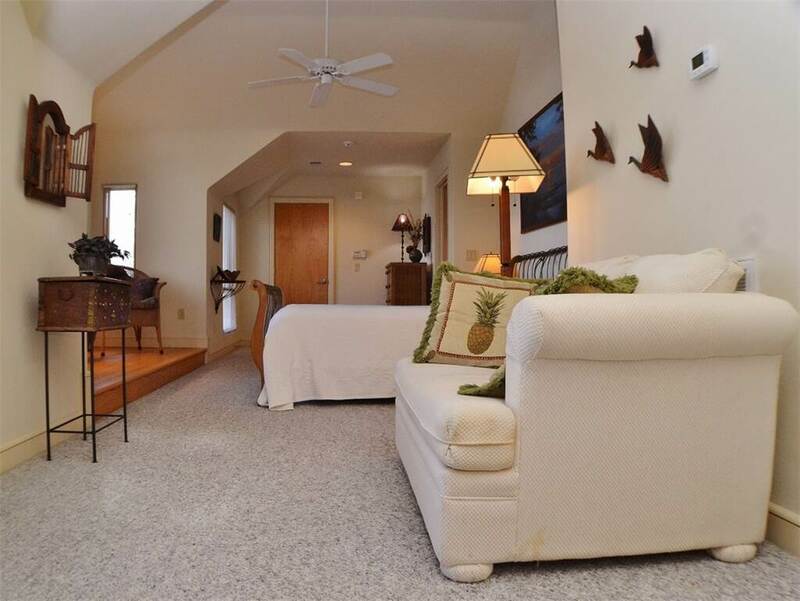 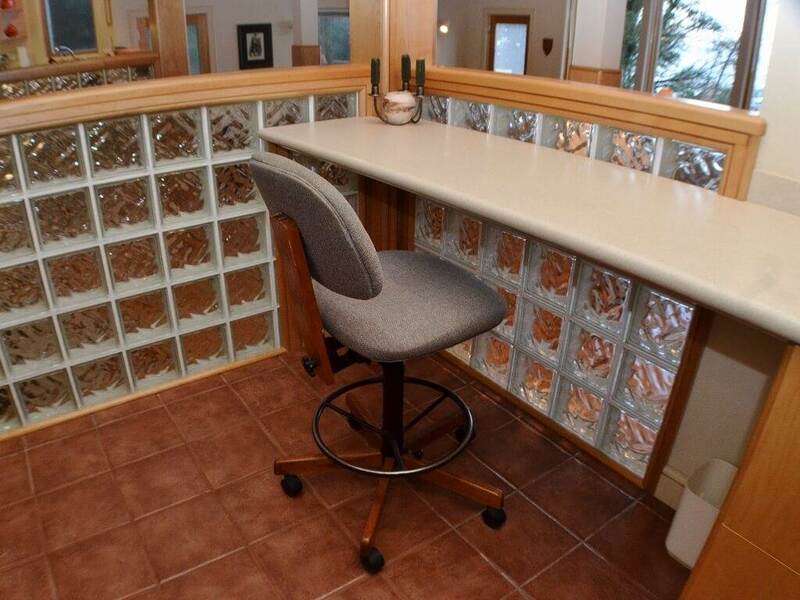 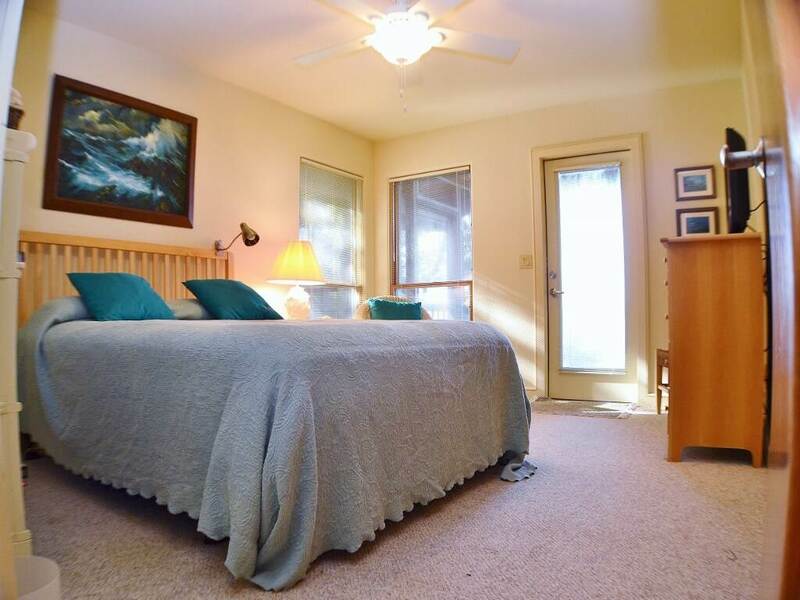 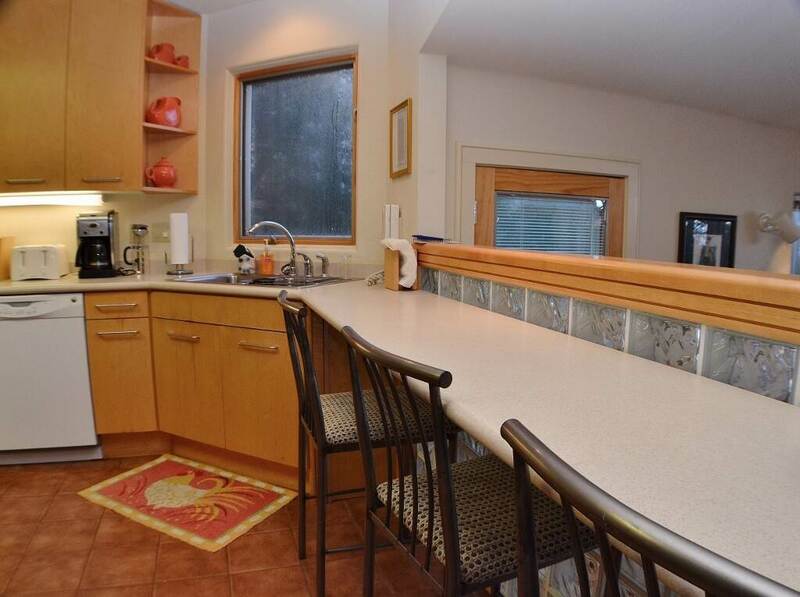 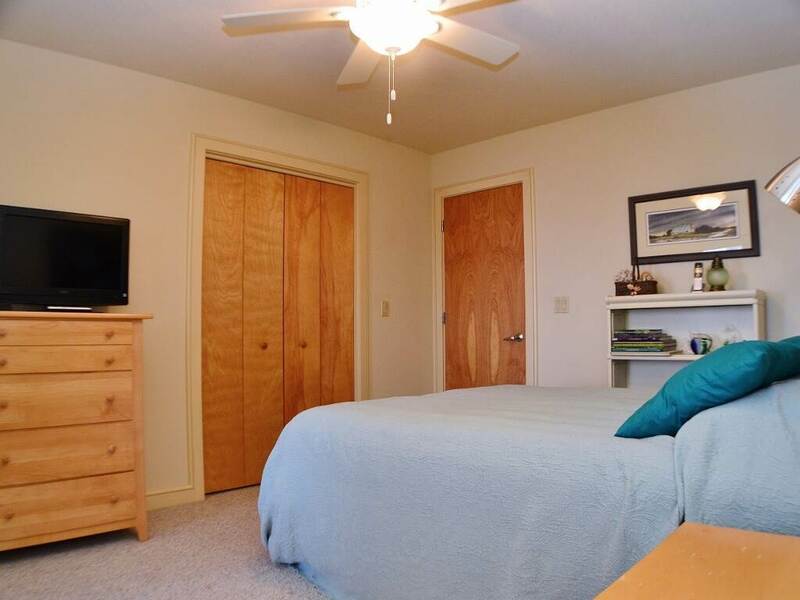 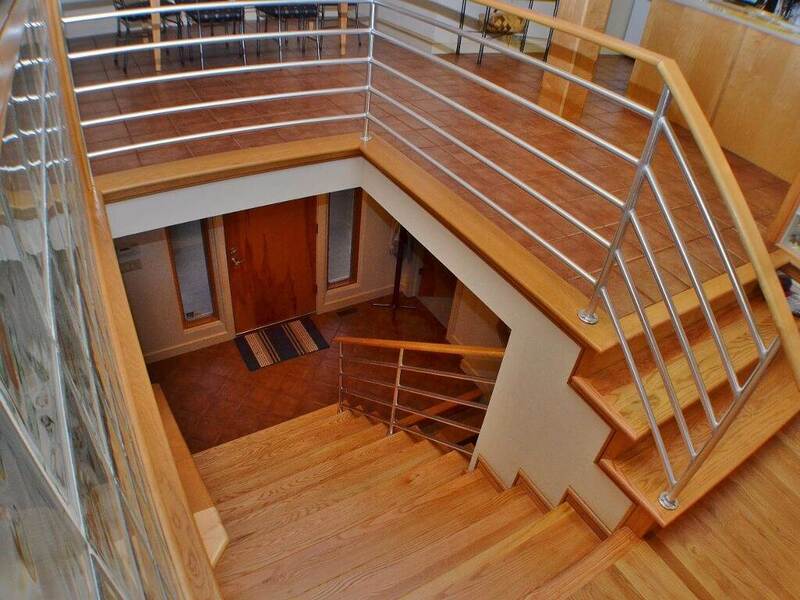 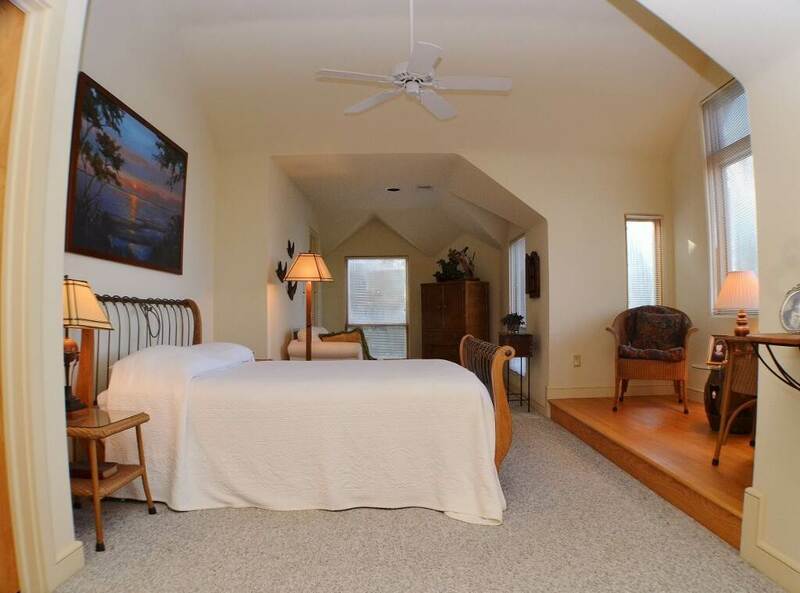 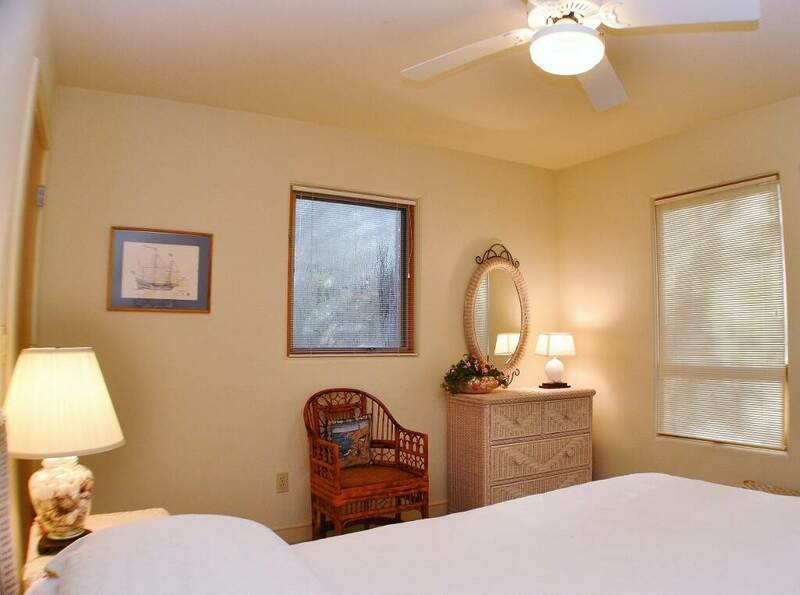 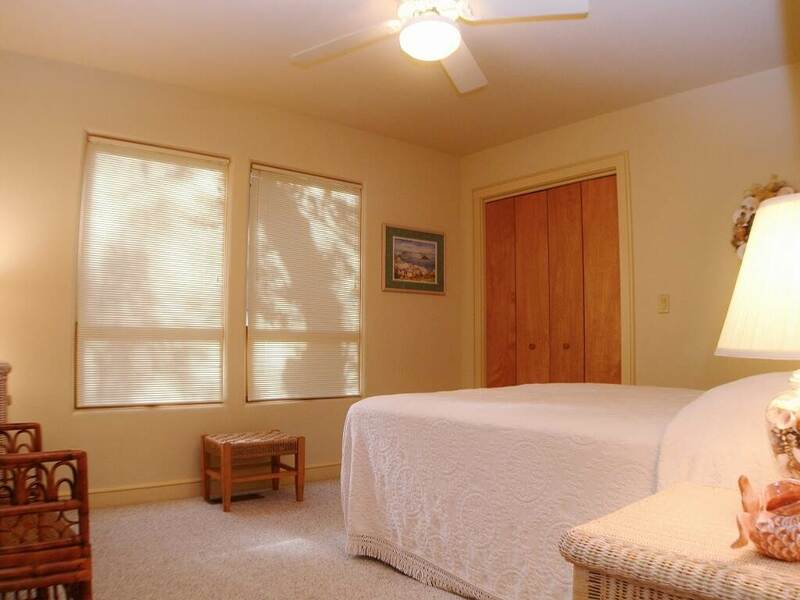 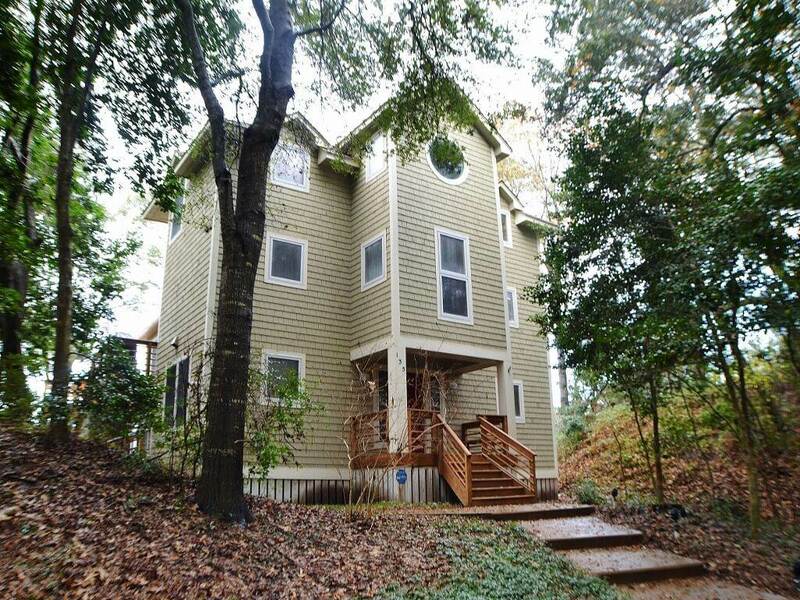 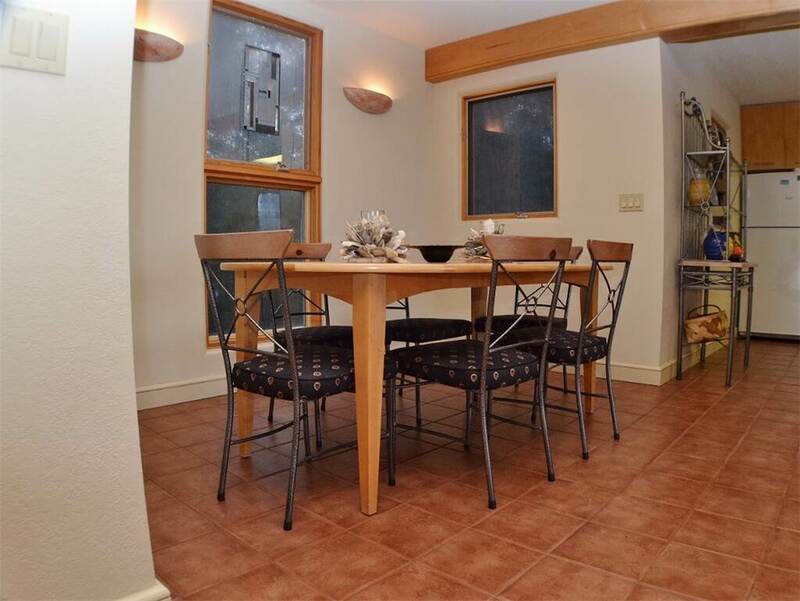 LEVEL 1: 2 Queen bedrooms w/access to large screened porch; hall bath and laundry. 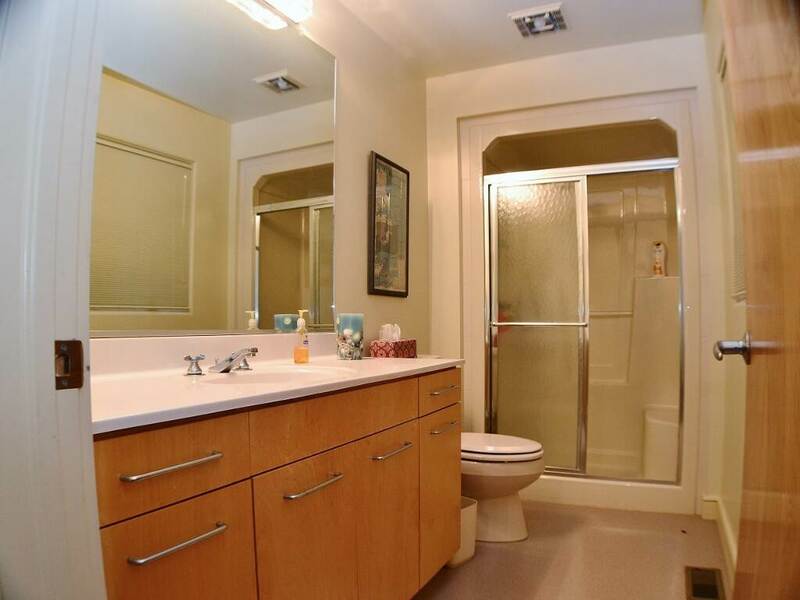 LEVEL 2: Queen bedroom and hall bath. 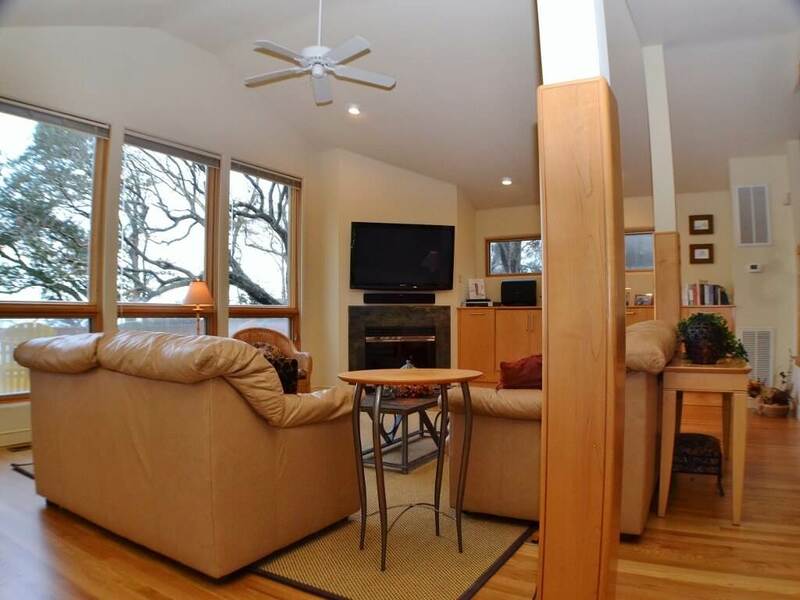 LEVEL 3: Living room w/hardwood floors, gas fireplace, 55" HD Plasma Flat screen, BlueRay player, surround sound, stereo w/CD player, card table, tiled kitchen and dining area, Corian counter tops, dining room, office area off of dining area, half bath. 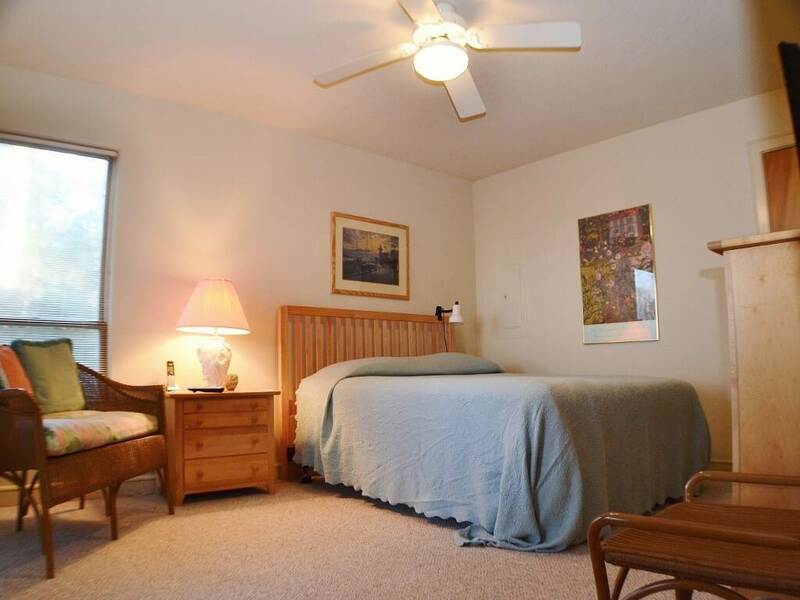 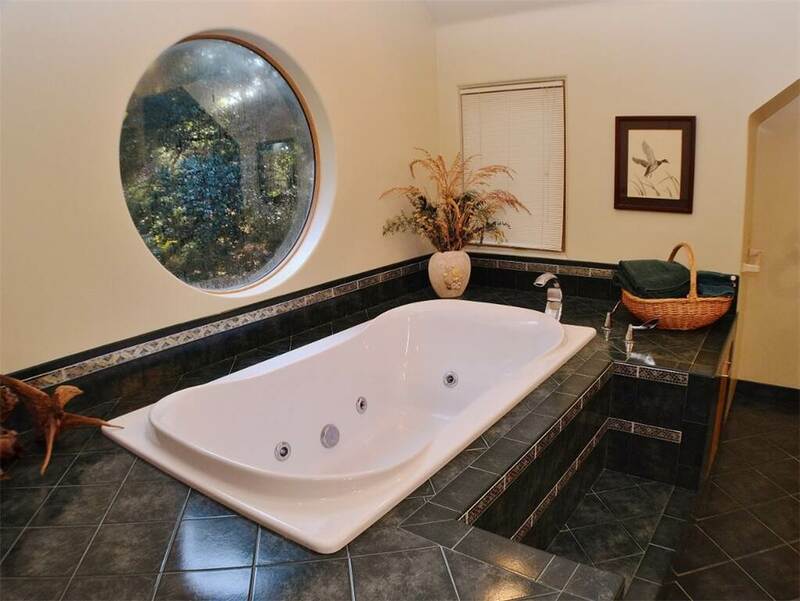 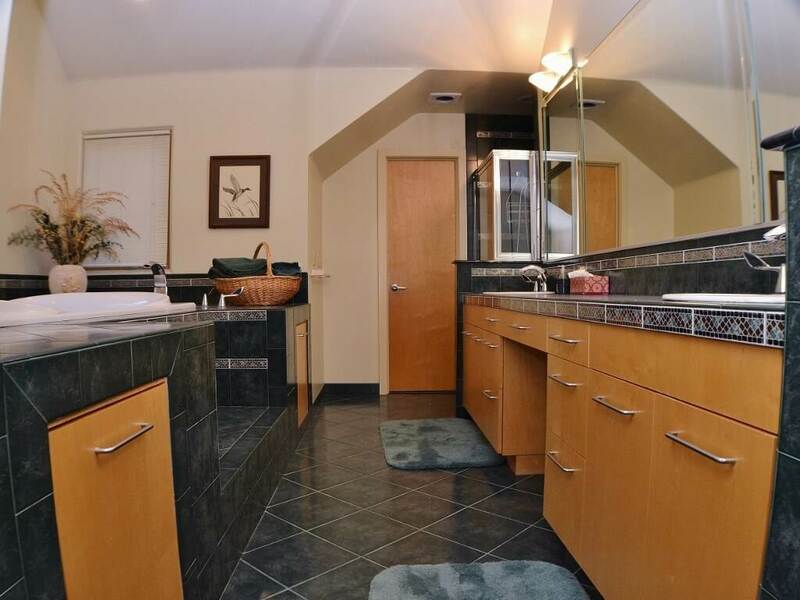 LEVEL 4: Large Queen master bedroom with sitting area and TV, Jetted Tub.